Leave your swords and shields at home people and put your thinking caps on, because although the name may suggest an epic fantasy adventure setting, Dragons’ Den is a competition which focuses on two technologies which have the potential to reshape the world we live in, namely blockchain and artificial intelligence. Join us every Wednesday at Modex Blockchain Labs for a great talk around technology. 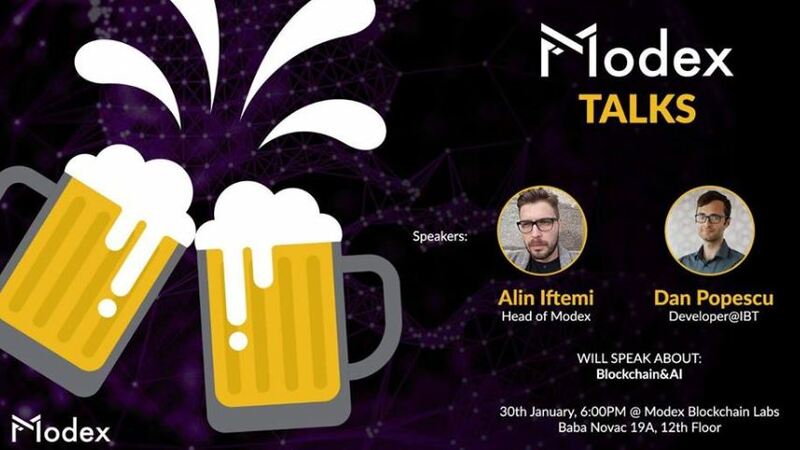 This week, Dan Popescu - Developer @IBT and Alin Iftemi - Head of Modex will host a Panel Discussion focused on Blockchain and AI. Feel free to join us and share with your friends. Don’t miss these panels at MindChain 2019 blockchain & AI conference! 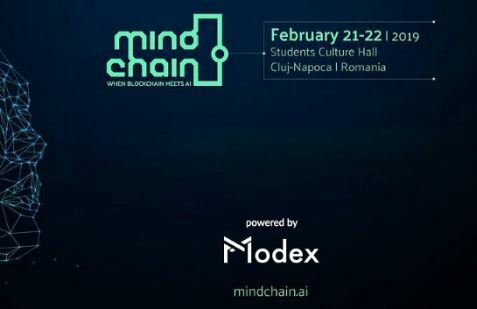 Powered by Modex, the biggest blockchain and AI event ever held in Romania will take place between 21–22 February in Cluj-Napoca. Here’s a look at the most important panels and keynotes from the conference.